I’ve never met anyone who doesn’t think that giraffes are completely adorable. And when you stay at Giraffe Manor in Nairobi you’ll be almost living with them – but in gracious and stylish surroundings. This fabulous building, which now sits on over 100 acres of land was built in the 1930s and its inspiration was a traditional Scottish hunting lodge. This was the era when well-heeled Brits we flocking to East Africa to enjoy safaris. And when you stay at Giraffe Manor, it’s very likely that you’ll be woken in the morning by a gentle tap on your window. 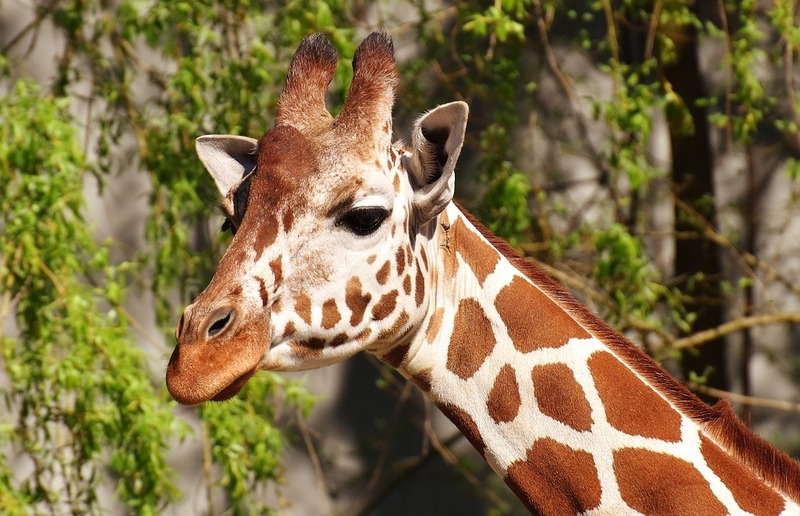 This will be a giraffe subtly informing you that it’s time to get up to enjoy the day – and at the same time beg you for a small treat or at least a friendly pat on the head. The endangered giraffes wander freely around the property and as you’ll see in the video below, leave the dining room windows open and they’ll try to share your breakfast too! This animal sanctuary has been run as a hotel since the 1980s and during that time it has hosted many celebrities. The hotel is small with only ten rooms available, hosting 25 guests. Many reviewers who have stayed at the Giraffe Manor describe it as a once-in-a-lifetime experience.